The racks of clothing available at Target will look a bit different in two years, as the retailer announced this week that it won’t renew a decades-long contract with apparel retailer Cherokee. The Wall Street Journal reports that Target decided not to renew the current deal, which is set to expire on January 31, 2017, in order to make way for newer clothing labels, specifically in children’s apparel. Cherokee is primarily found in the children’s department, but also sells brands like Liz Lange and Tony Hawk. For now, the company says it will continue to sell Liz Lange brand maternity clothing at Target. Products from the company accounted for an estimated $1.1 billion in retail sales for Target last year. The WSJ reports that the move by Target not to renew the long-running contract is just another piece of the retailer’s transformation under new CEO Brian Cornell, who has put an emphasis on style and fashion at the big box store by creating limited time collaborations with big name designers. 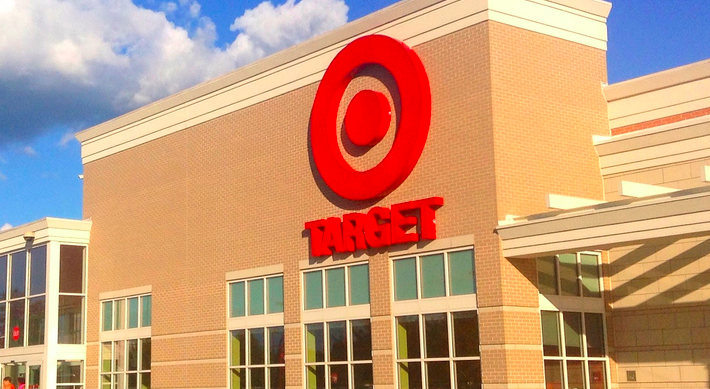 Other efforts have included a comprehensive review of the brands the chain is carrying and changes to appeal to Target’s new core customer that is younger and more diverse.